The Dublin Book Festival is one of Ireland's most successful and vibrant book festivals, running since June 2006. The annual public festival showcases, supports and develops Irish publishing by programming, publicising and selling Irish published books, their authors, editors and contributors – all in an entertaining, festive, friendly and accessible environment that reflects the creativity and personality of the Irish publishing sector and its authors. 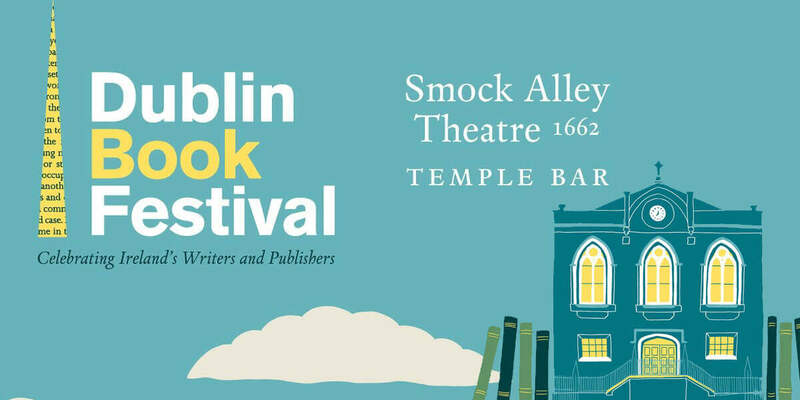 Most DBF 2018 events will take place in Smock Alley Theatre in the heart of Temple Bar. There will also be events in the National Library on Kildare Street; the Gutter Bookshop on Cow’s Lane in Temple Bar; the RDS Library in Ballsbridge; the Irish Writers Centre on Parnell Square; The Ark, 11A Eustace Street in Temple Bar; National Botanic Gardens in Glasnevin; Dublin Port, Alexandra Road. Various Dublin city libraries will also host a number of our schools' events. The festival is a partnership between the Dublin Book Festival and Dublin City Public Libraries and its Dublin UNESCO City of Literature office.